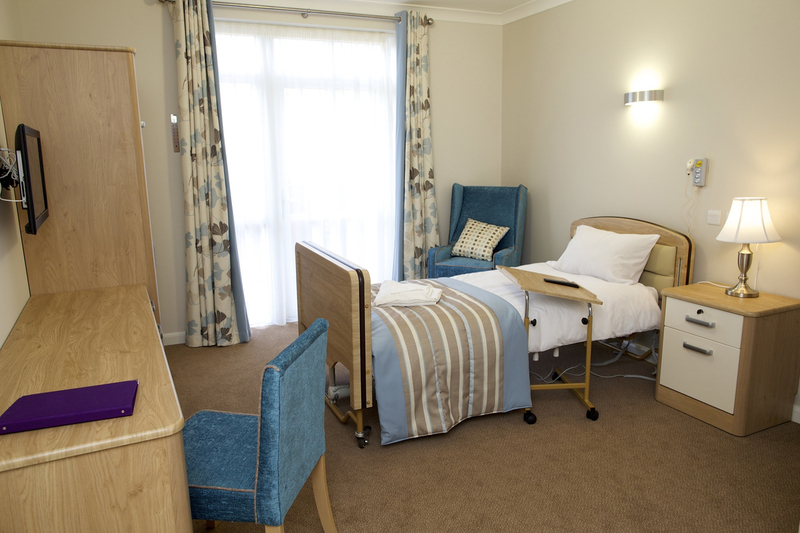 With a growing number of specialised dementia care facilities being opened throughout the UK, Renray has developed a completely new furniture range for people with dementia. 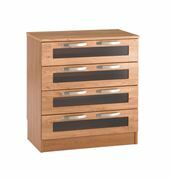 A culmination of great design, technical excellence and quality production, this refreshingly different collection incorporates a number of unique features designed to make life a little easier with these functionally obvious dementia furniture products. 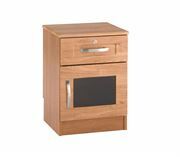 At Renray we have developed a range of furniture designed to assist those with cognitive and/or visual impairments created by dementia. After detailed discussions with dementia care clinicians, academics and those who care for dementia sufferers, our range has been produced with important built in features and benefits. 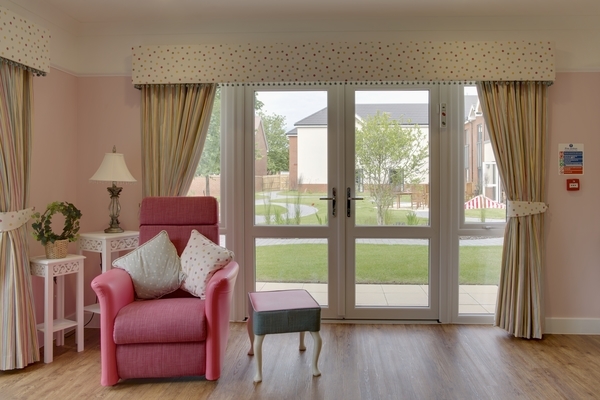 Renray also offers a complete project management service for all your dementia furniture requirements including interior design advice, product specification, product design and full installation. 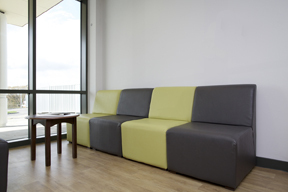 We are the specialists in providing this complete Turnkey Package:- ranging from chairs, tables, a full range of bedroom furniture including beds and mattresses, to carpets, curtains (we can also offer a measuring service) and many ancillary items all backed up by highly professional services.